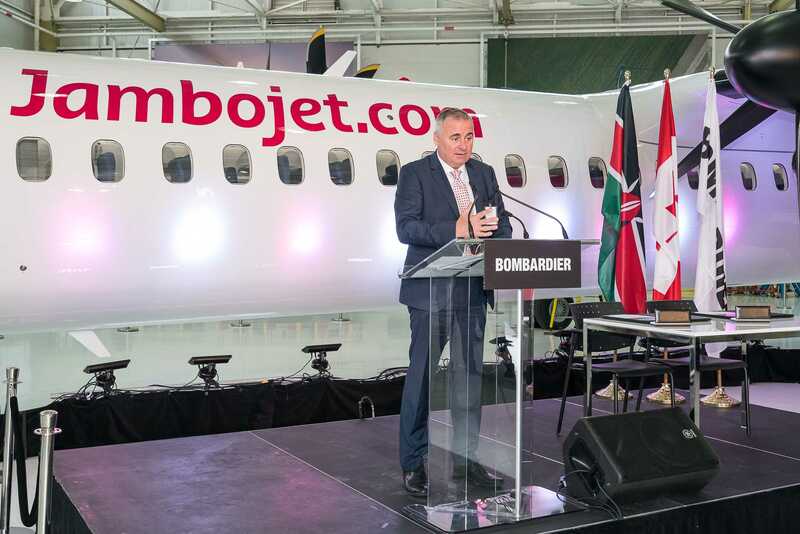 Ilyushin finance has delivered its first Bombardier Q400 NG turboprop to Kenya's Jambojet airline. 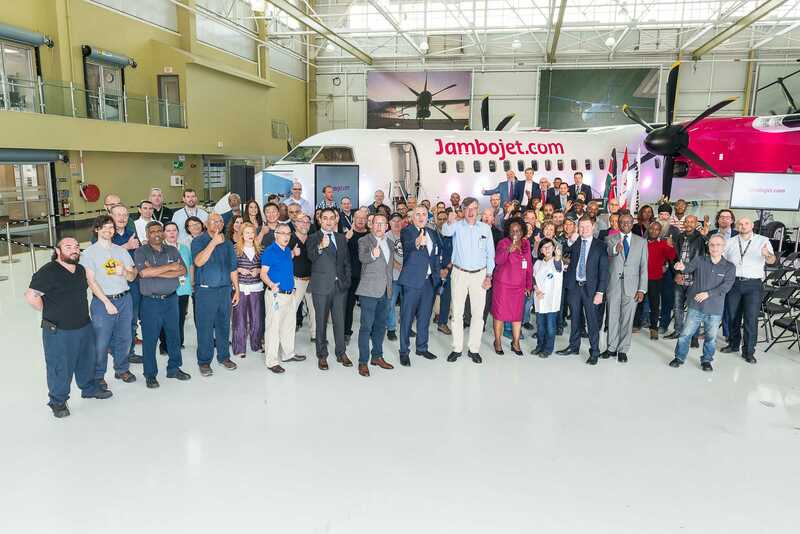 Ilyushin finance has delivered its first Bombardier Q400 NG turboprop to Kenya's Jambojet airline. 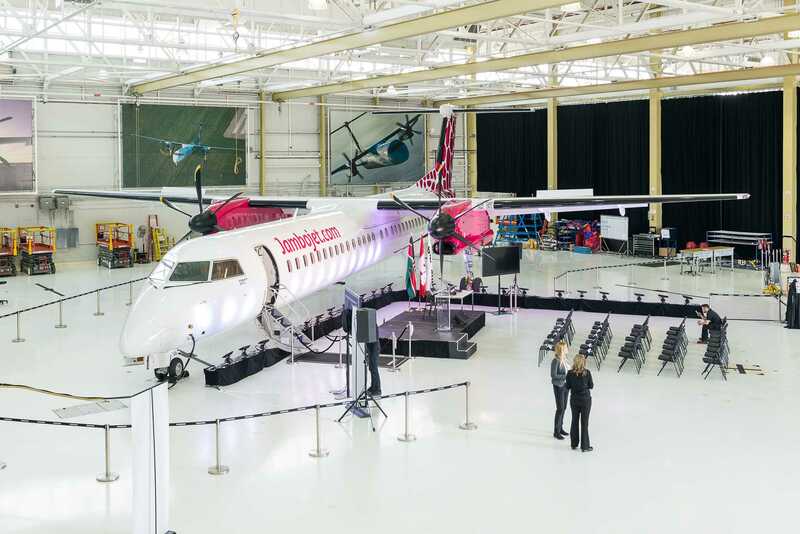 A firm agreement on two Q400 was inked this March. Under this agreement two aircraft should be delivered by the end of 2017. Both aircraft have all-economy 78 seats layout. IFC anticipates next Bombardier aircraft deliveries in 2019 under its contract with OEM on twenty CS300. 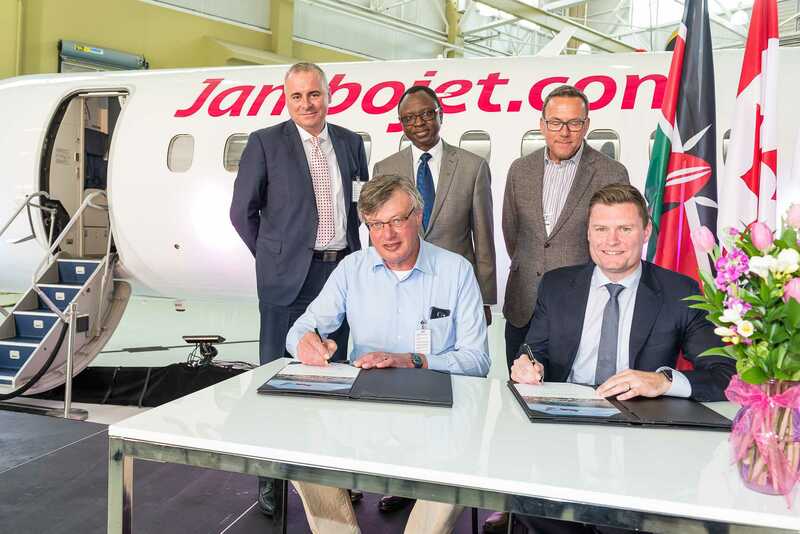 Jambojet is a 100% low-cost subsidiary of Kenya Airways which mostly services the local tourist destinations but plans to expand its route network to neighbouring Tanzania, Ethiopia, Rwanda, Uganda, Sudan and other African countries. This deal with IFC is a part of airline's development strategy intended to extend the fleet of Q400 to 7 - 12 new aircraft by 2020.